This may be the most known marketing slogan in the world. 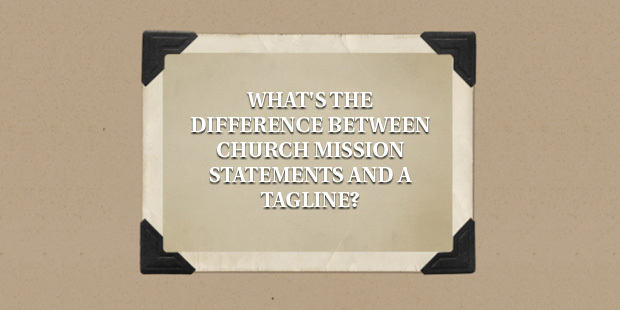 Mission statements are designed to engage the congregation. Taglines are designed to engage the crowd. Mission statements raise awareness in the church toward the Great Commission’s priority. Taglines raise awareness in the community toward the Church’s personality. Mission statements are not intended for the church sign. 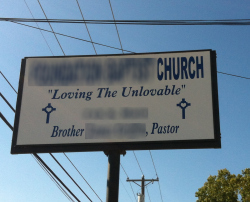 Taglines are great on the church sign (when they are good see #churchsignfail above). You may not even know that “Just Do It” is not even Nike’s mission statement. The mission of Nike is to bring inspiration and innovation to every athlete in the world. 3 words capture the personality of Nike and 11 words catapult their calling. >>Mission – Guiding people to discover life’s greatest treasure in Jesus. >>Mission – Connecting people each day to the real Jesus in a real way. >>Mission – To love and lead everyone we meet into an everyday walk with Christ. >>Mission – Living Life as though Jesus were living through you. >Tagline – Find a better tomorrow. Just in case you might think taglines are a new phenomenon or are tempted to write their necessity off to secular marketing influencing the sacred, take a look at the following images from the ribbon cutting celebration of a Baptist Church in northwestern PA from 1949. 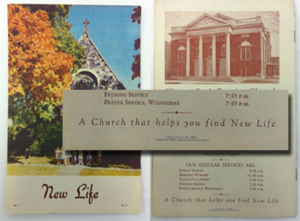 Even back then, they positioned themselves to be: A Church that helps you find New Life. 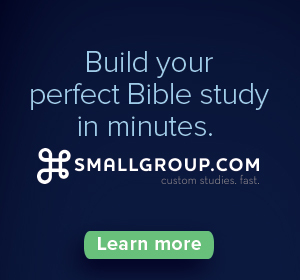 What about your church or organization? 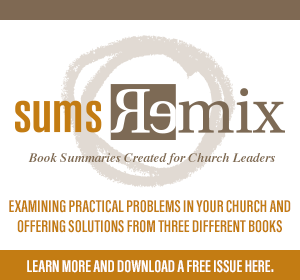 >> Can you define a unique and clear mission that captures the heart of your calling and activates your congregation? >> Do you present your personality and the heart of God for the community in a compelling way? The process of capturing both takes more time than you probably have and more effort than you probably think. But the results can be transformational and resonate beyond what you might expect. Read more from Brian here.